Choosing when and what to re-seed your grassland is an important decision. 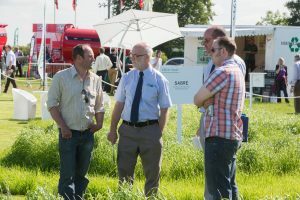 The Grassland & Muck event is a unique opportunity to see the latest varieties and mixes in the ground, including over 40 from the Recommended Grass and Clover Lists (RGCL). 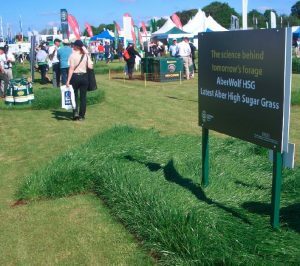 Eleven new varieties of ryegrass and one red clover variety have been added to the 2017/2018 RGCL – the publication will be launched at the Grassland & Muck event. 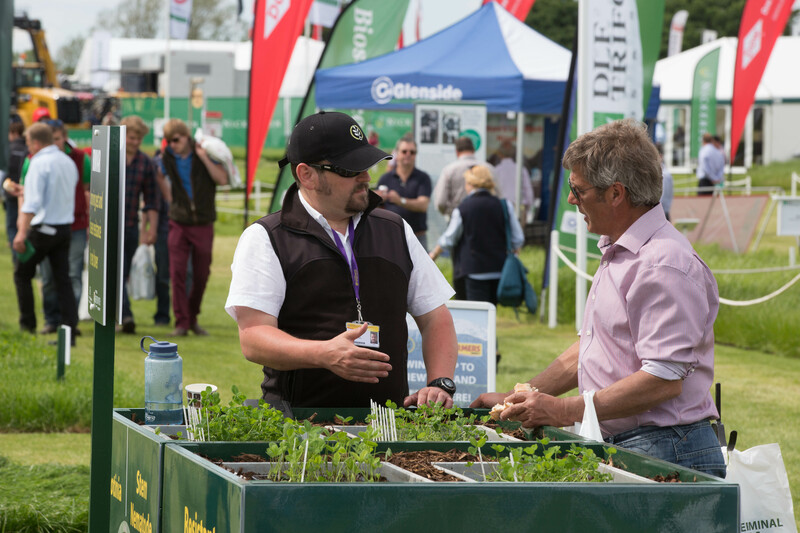 All the experts will be on hand to help you make the right seed choice and management decisions to ensure you make the very most of your grass. 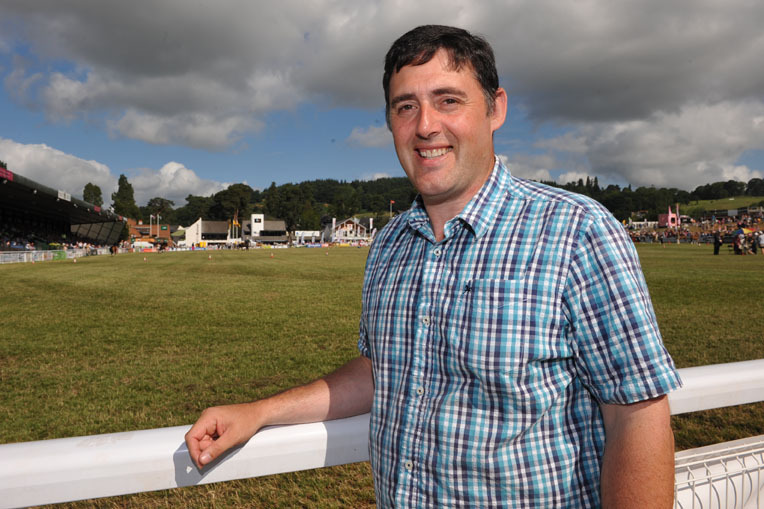 You can hear top tips from renowned grassland consultant Charlie Morgan, on making the right reseeding choices for your system, at 10:30 am each day in the forum theatre. The forums are free to attend so come along to stand 301. Pick up a copy of the latest Recommended Grass and Clover Lists from AHDB or BGS on stand 323 at the event. Don’t forget you can earn 2 Dairy Pro Points by completing the Grass Fact Finding Mission. 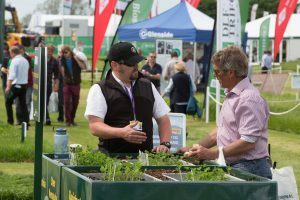 Simply visit these 5 stands and answer a few questions on about varieties on the updated Recommended Grass and Clover Lists and on general grass management. All the answers are available on the stands. Return your completed forms to AHDB on stand 323 to earn your 2 Dairy Pro points. 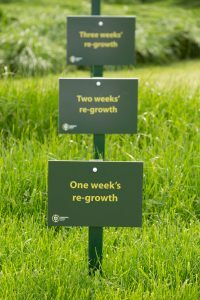 You can start at any of the five participating stands which are: AHDB (stand 323), Barenbrug (310), DLF (318), Germinal (325), NIAB-TAG (427). Plots in the ground: 10 plots sown with mixtures – all Nickerson Circle Leys. Key issues: establishment, sowing depth, soil types and cropping in difficult situations. 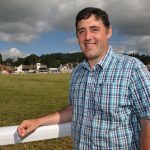 What’s New: Featuring management techniques which will involve active demonstrations of grazing/conservation management. Use and establishment of legumes. Also final forage crops featured as silage on the stand. Plots in the ground: 28 plots containing straight varieties or mixtures many of which include recommended grass and clover varieties. 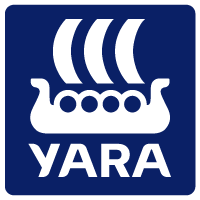 Expert advice: 5 Grass Experts will be available looking to help all types of farmers with all different enterprises make get more production from their grass be that yield, quality, protein etc. What’s New: Drought tolerant, higher protein species and mixtures. Plots in the ground: 22 sown plots. Including from the recommended list: Winnetou Timothy and Daisy Lucerne. 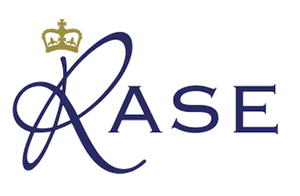 Mixtures are Tornado, Rapier, Sabre, Typhoon for overseeding, Haylage, Meadow Hay, Claymore Hi Pro (red clover) Broadsword Hi Pro (RC), Sabre Hi Pro (RC), Century, Fortress, Megabite, Javelin, Landmark Extreme, Landmark Lucerne, Landmark Permanent. A Flood plain seed mix to cope with areas that get temporarily immersed by water. Plots in the ground: 14 sown plots. Including from the recommended list: Solomon, Cancan, Aspect, Boyne, Diwan, Fox, Tetragraze. Other individual varieties are Hipast, Perseus, Lofa, Fojtan, Perun & Becva – all Festuloliums. Mixtures are Advanced Protein Plus (Red Clover and Fesulolium) and a combination of Aspect and Brianna white clover. Key issues: Use of Festulolium on farm and selection of grass varieties and their uses. Plots in the ground: Demonstrations of lost yield from perennial weed infestation and benefits from using a sown ley herbicide. Plots in the ground: 28 plots in the ground, from award winning grasses of today to future crops of tomorrow. Full range of Aber varieties from the recommended list as well as mixtures and home grown protein ideas. Key issues: Opportunities with home grown protein and forage crops, their establishment, growth and utilisation. Festuloliums and their place and benefit on your farm. 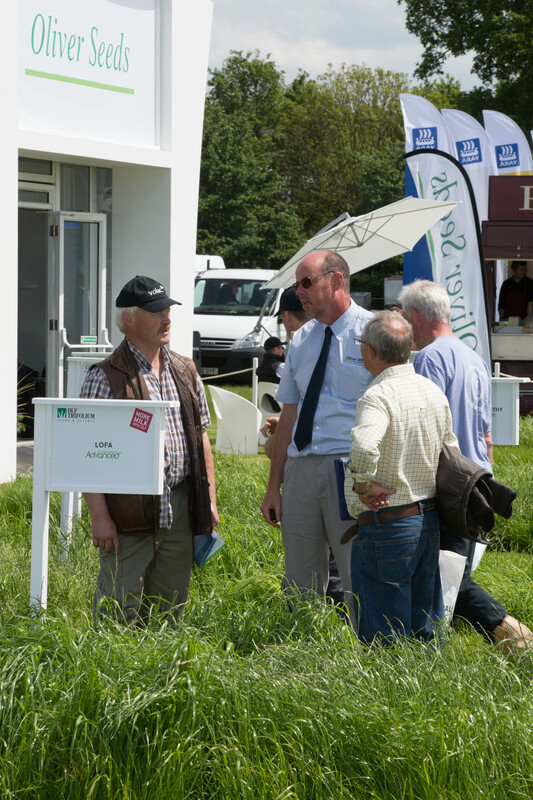 Expert advice: All the Germinal team will be in attendance and be happy to discuss any areas of forage production. What’s New: Lucerne and how a new seed treatment is making this crop easier to establish. Launch of a new knowledge transfer website to help farmers learn about crops they may not have grown in the past and to help grow and utilise their crops more efficiently going forward.